We are completely flexible and will work with you to suit your requirements, providing high quality CAD drawings at a competitive price. However, cost is not the only consideration and we pride ourselves on providing accurate drawings, which are aesthetically pleasing. We can work from sample components, scanned images or from marked-up drawings or sketches. Our designers are highly skilled in arrange of CAD software. 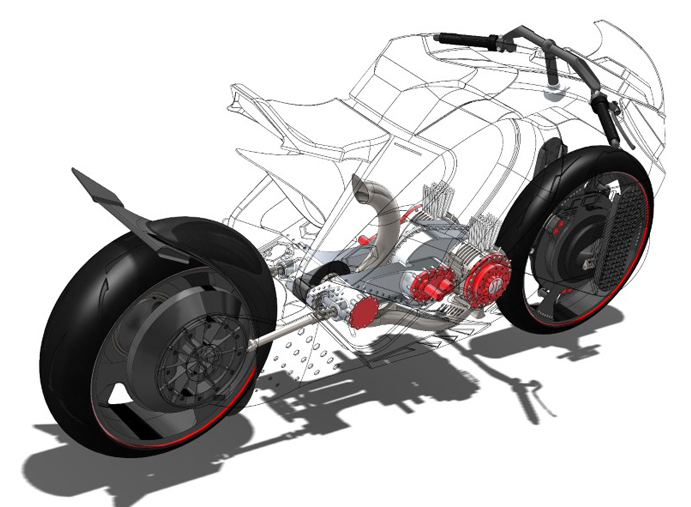 We will take your designs and produce fully engineered CAD models for manufacture or visualisations. All you need to do is send us some rough sketches and drawings and we’ll do the rest. Our Design team is highly experienced and proficient at producing 2D detailed drawings. 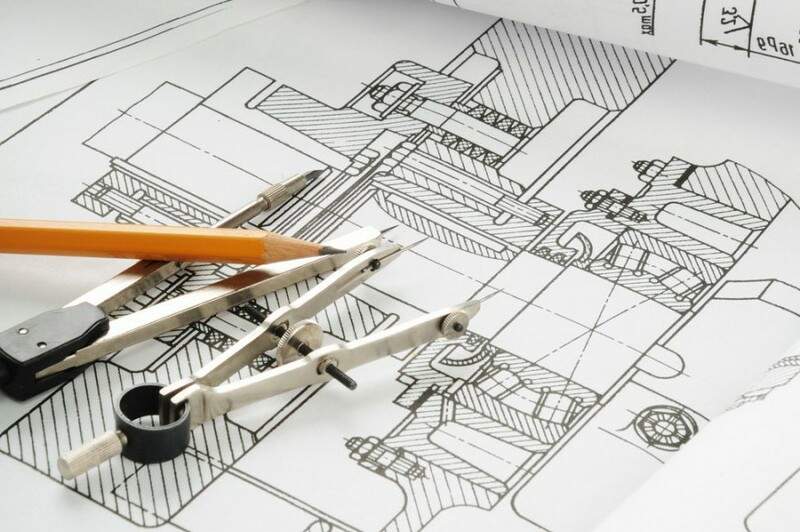 We can manually reproduce CAD perfect files from drawings done on paper or in a number of digital formats to give supremely accurate, uncluttered and intelligent plan’s. All our Drawings are detailed to British Standard 308.